DEADLINES FOR PARIS ARE COMING UP! EXPERIENCE A TRUE IMMERSION LIKE NO OTHER! All disciplines possible & academic support provided. 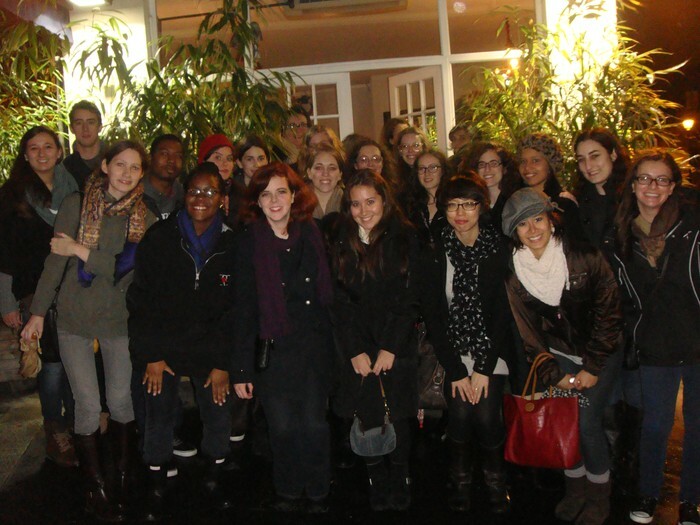 Immerse yourself in culture by attending 12 artistic events each semester. 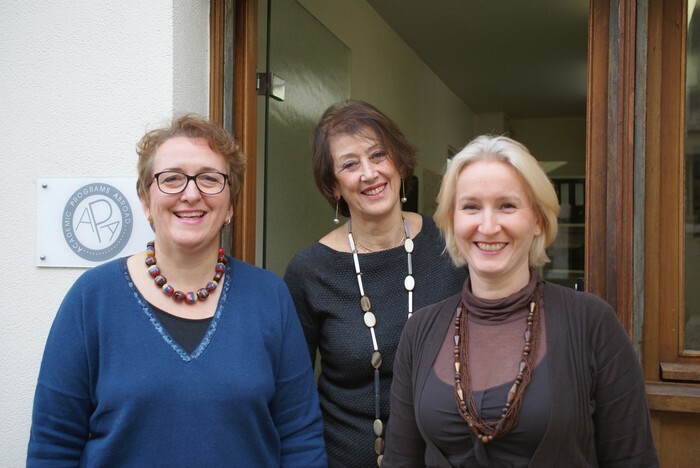 Become part of a French family or live independently…the choice is yours! You're HIRED! Stay for a summer internship. 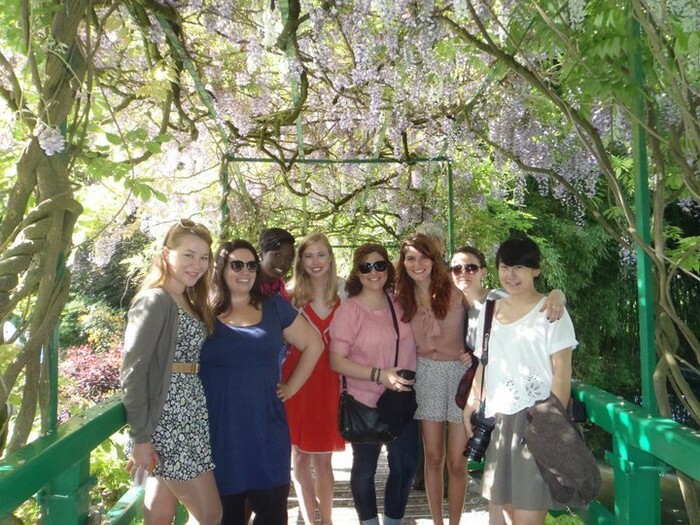 Apply for a grant to help offset your costs while abroad! 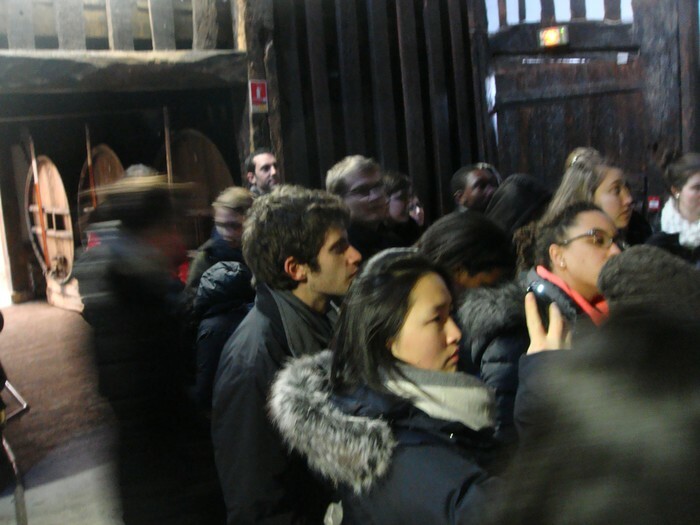 in French cultural activities at weekly events with APA Paris - included in tuition! your academic program with our wide range of course options at 10+ institutions. Attend an Information Session on campus! 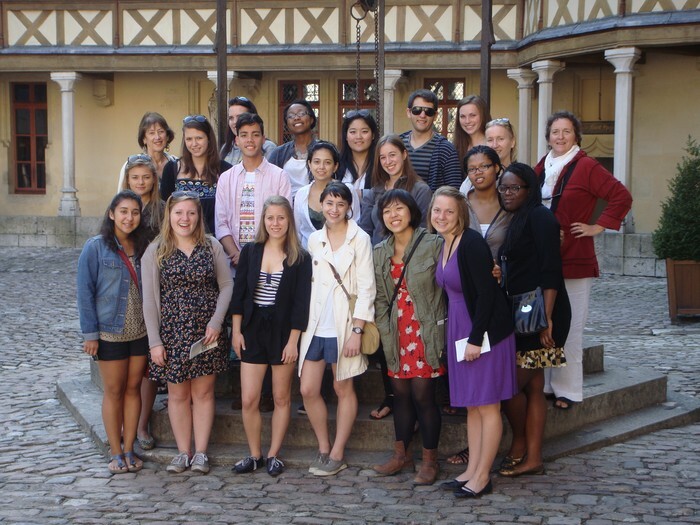 If you're looking for a first rate study abroad program that ensures you academic excellence and the most authentic French experience possible, you can count on APA Paris! Come learn about all that APA Paris has to offer and ask last minute application questions. Email your application to the APA office- Save $ on postage by only mailing the photos and application fee! 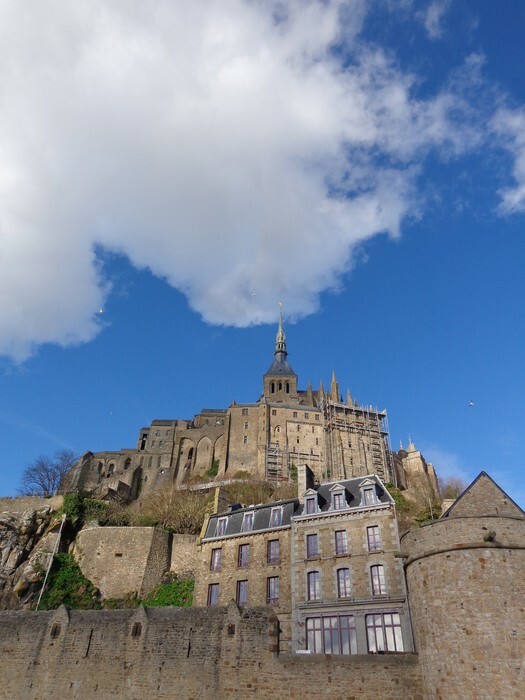 Mont St Michel is worth the hike! Visiting the highlights of Burgundy! Paris is waiting! Apply now! An application may only take an hour, but it could change your life! Take the time now to invest in yourself and future. Studies show employers appreciate the knowledge a language and time abroad provide. Improving your languages skills will secure access to greater opportunities later. Understanding a new culture will allow you to adapt to anything life throws at you. 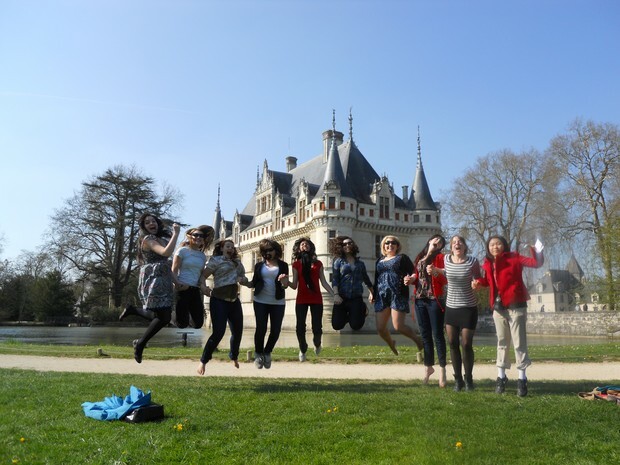 So now is the time to take the leap and pursue your interests abroad!